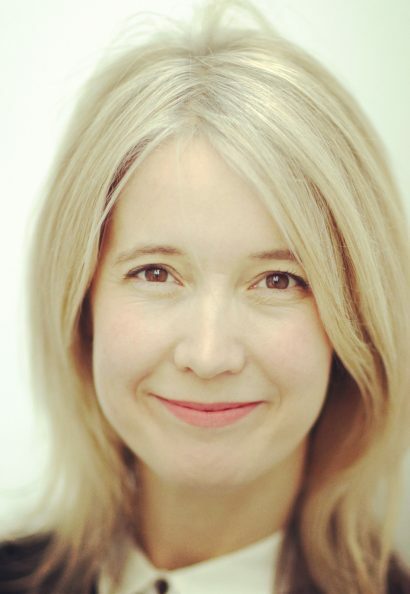 Justine Simons (UK) is Head of Culture for the Mayor of London. In this position, which she has held for over a decade, she has revitalized London’s culture. Simons founded and is Chair of the World Cities Culture Forum, involving thirty cities around the globe. For Simons, culture is an essential ingredient for any city to thrive in the 21st century. She played a lead role in the culture programme for the 2012 Olympics and Paralympics. Simons serves on the boards of many different cultural organisations, including the London Design Festival and British Film Commission.